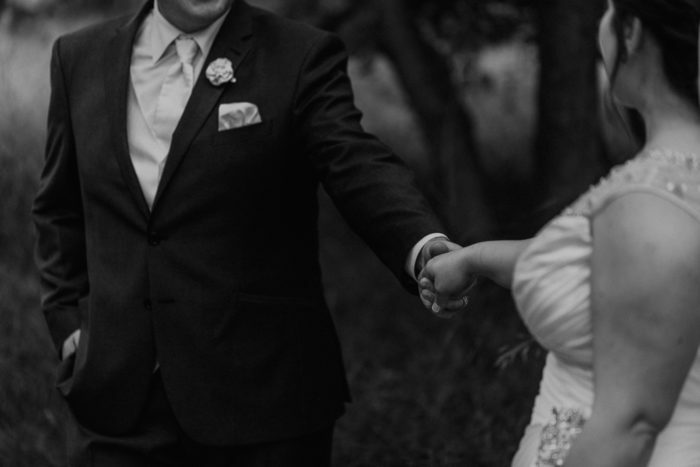 Crystal and Will's wedding was one for the books! 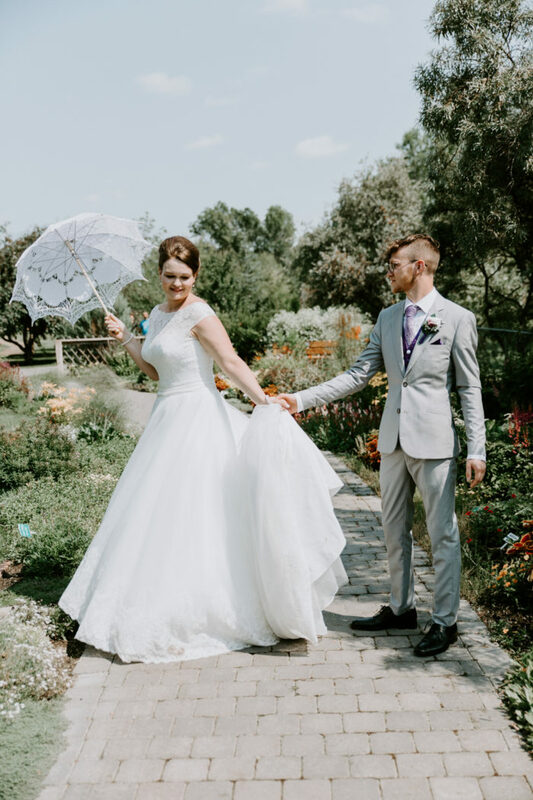 It was so beautiful and fun, like a real life fairy tale. We enjoyed every minute of it. 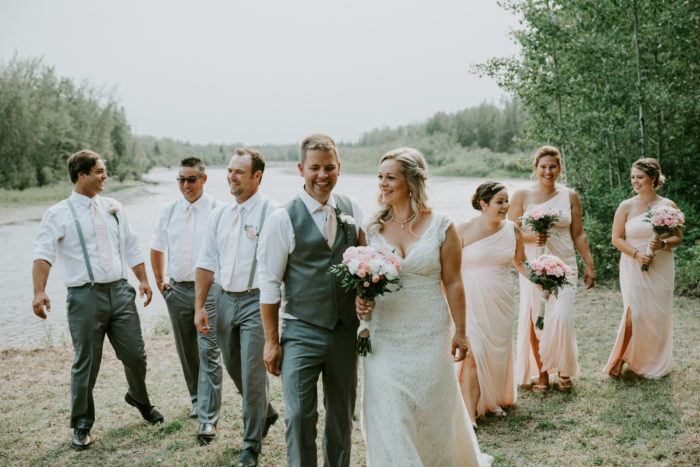 Micheal & Amy had a beautiful intimate wedding in Fort Saskatchewan. 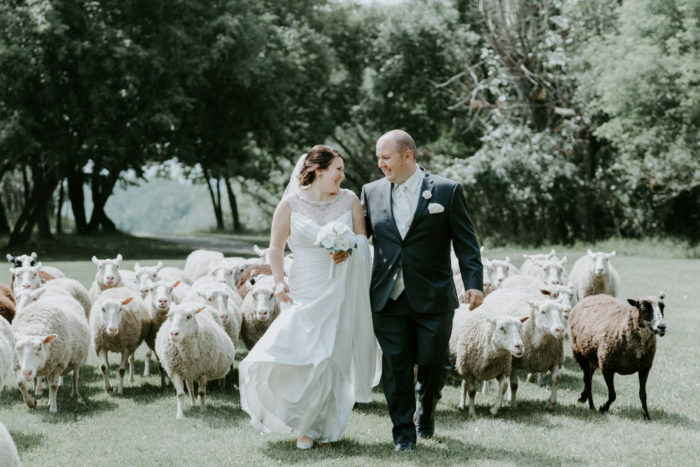 The couple decided that they wanted to enjoy their wedding without any stress and rushing, so they decided to spread out the day over two days. When you've been together for a while engagement photos turn into family photos - and we love it! We loved doing these photos for Ashley, Tarrant, and their family. It doesn't get any cuter than this. 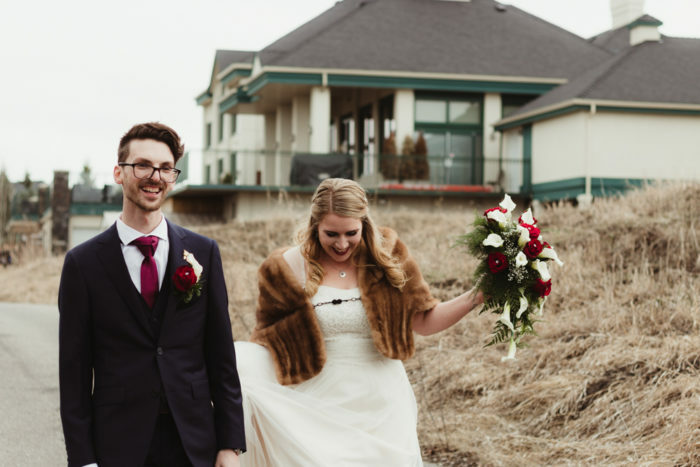 We loved every minute of Kris and Rhiannon's wedding at Heritage Pointe and Golf Club in Calgary. 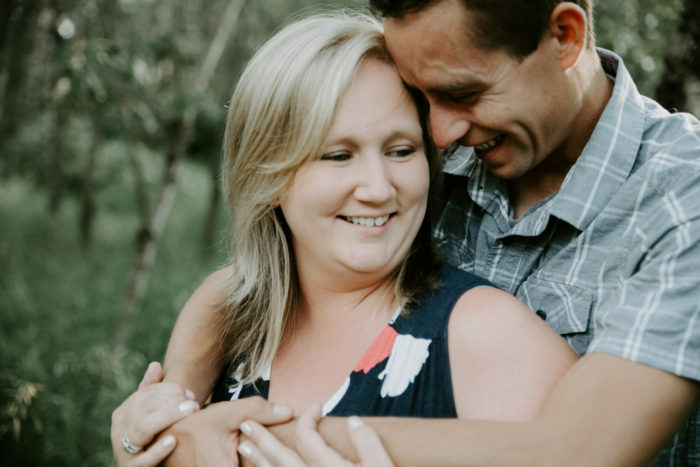 It was just over a year ago that we met them at Fish Creek Park to do their engagement photos - we're so lucky and thankful to have been a part of their wedding. Planning a wedding is hard. It's easy to get wrapped up in so many details that sometimes an often overlooked portion is the actual timeline of the wedding day itself. Not only will a well thought out timeline help the flow of the wedding, it'll also help you achieve the best photos possible.  If you know me at all yet, you would know that I absolutely love black and white photography. I could fill my entire house with black and white photos. This is why with all of our packages we offer the photos in both color and black and white.